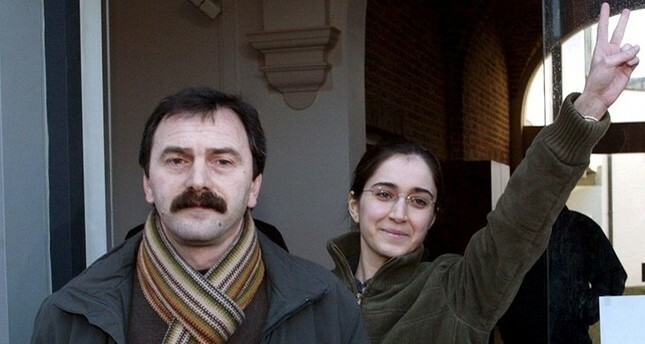 A German court sentenced the co-leader of the terrorist Revolutionary People's Liberation Party-Front (DHKP-C) to six years and nine months in prison, reports said Wednesday. Musa Aşoğlu, who is a co-leader of the terrorist group was handed a prison term for his role as the executive of the DHKP-C in Europe. He is believed to be behind several bombings and other attacks in Turkey and uses Europe as an area to procure finances and weapons. He was accused of leading a terrorist organization, giving orders to carry out terrorist attacks, supervising terrorists and obtaining donations for the terror group. Aşoğlu, who lived in Belgium and the Netherlands, was arrested in the northern city of Hamburg in December 2016 and was previously charged with DHKP-C membership by the High State Court in Hamburg. He was on Turkey's list of most wanted terrorists. Germany banned the DHKP-C in 1998, but the group is still active with around 650 followers among the immigrant population. Besides Turkey, the U.S., and the European Union lists the DHKP-C as a terror organization. The group claimed responsibility for various terror attacks in Turkey, including one in 2013 at the U.S. Embassy in Ankara.